This month, we wrapped up our #StandardsMatter series. Over the last year, #StandardsMatter provided RECEs with resources, webinars and reflection questions on each of the six standards in the College’s Code of Ethics and Standards of Practice. 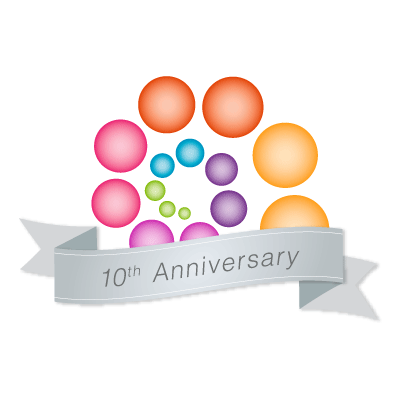 Throughout the campaign, we had valuable engagement with our members who attended our online webinars, accessed and shared our resources, watched our snapshot videos and integrated their learning into their Continuous Professional Learning portfolios. Although the campaign is wrapping up, these resources are still useful for members’ daily practice and CPL activities. 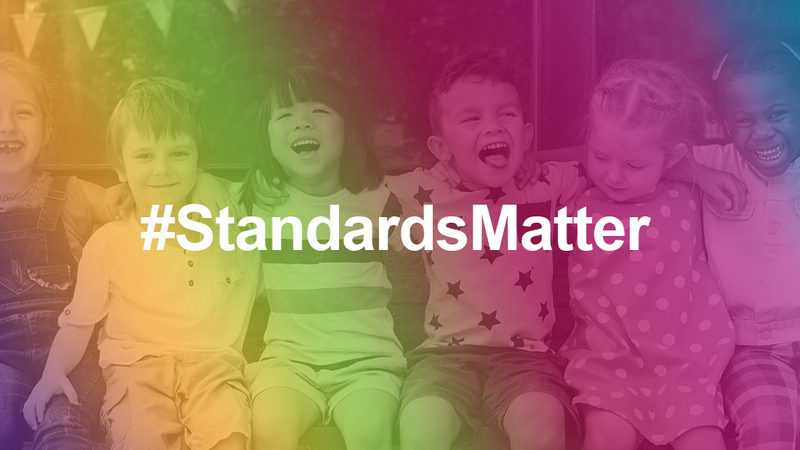 Here is a recap of some of the resources developed for #StandardsMatter. All of the videos created for #StandardsMatter can be viewed on our YouTube channel. Click on each standard to view all resources on each of the standards. This Practice Guideline on Supporting Positive Interactions with Children elaborates on building responsive relationships with children and families, supporting children’s self-regulation and useful strategies for creating positive interactions. Our Try it at Work resource, developed to accompany our webinar on The Learning Environment, invites RECEs to consider their work behavior as well as how children and families function in their work space. Our Practice Note on Play-Based Learning provides an overview of the theory and research behind how children learn through play. It describes the two types of play that support children’s learning—free play and guided play—and explains how RECEs facilitate play-based learning. An Indigenous perspective on curriculum and pedagogy is shared by Amber Holmes RECE in a webinar created for Standard II. A webinar by Diane Kashin RECE and Laura Salau RECE on different types of pedagogical documentation outlines the importance of listening, recording, and sharing children’s learning experiences. Our resource on Supporting Children’s Safety through Professional Supervision addresses some of the risks and challenges associated with supervising children that RECEs need to be aware of in order to provide a safe environment. Supporting children’s mental health is an important part of RECEs’ professional practice. We developed a Try it at Work resource to guide RECEs in reflecting on this responsibility. The Practice Guideline on Professionalism explains the concepts of demonstrating professionalism and being a leader. Our webinar on Professionalism and Leadership, provided by Beth Deazeley, College Registrar and CEO, and Lyndsay Macdonald RECE, faculty member at Humber College, explains what it means to be a professional and provides some stories of professionalism and leadership in action. The new Practice Note on Using Social Media invites RECEs to discover the benefits of using social media as well as manage and evaluate the risks. To further clarify these concepts, we published scenarios with reflection questions on posting on social media and privacy on social media that can be used with your colleagues to answer questions about social media use. This Try it at Work resource provides reflection questions that help RECEs to discover whether they are currently managing a dual relationship, and how they can use their professional judgement to monitor the situation. In this webinar, Christina Ramanauskas RECE discusses policy and her own practical experiences related to confidentiality and release of information regarding children and families. This Professional Advisory on the Duty to Report outlines RECEs’ ethical and legislative requirements to report child abuse, and suspicions of harm or risk of harm to children. This Case Study on Valuing Inclusivity and Privacy presents a scenario and reflection questions an RECE can use to apply professional judgement to a situation that may arise with children and families under their care.